At CCW Austin this October 9-12, we are introducing CCWomen. 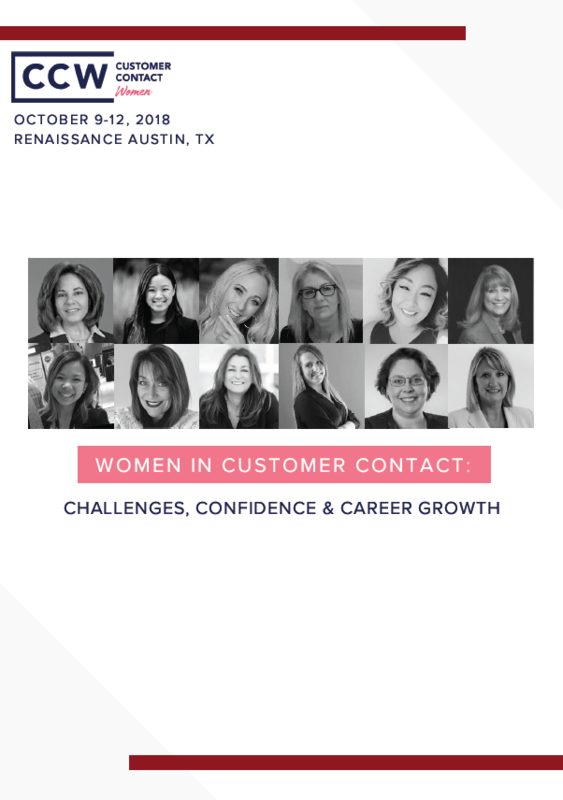 CCWomen is by women for women in customer contact to build relationships, support and inspire one another, and path find practical solutions to the myriad of challenges women face in the workplace. Annette Franz, CCXP, Founder/CEO, CX JOURNEY Inc.
To get a copy of this interview sent to you directly, contact us here.